Blue Stripe Pocket Shirt - £35 Navy Embroidered Top - £20 Ripped Mom Jeans - £40 Grey Sleeveless Jacket - £55 Black Cut-Out Ankle Boots - £38 Black Fedora Hat - £28 Tropical Print Playsuit - £20 Yellow Floral Print Cami - £22 Leaf Print Bikini Top - £16 Leaf Print Bikini Bottoms - £12 Aviator Sunglasses - £10 White Round Sunglasses - £13 It's that time of the year again. It's when all of us shopaholic students go crazy for the extra student discount around loan day! River Island has 20% off for 2 days starting from tomorrow. Which is the best news as probably like me, you're shopping for your summer holiday in the sunshine at the moment! When River Island asked me to show you my top 10 student picks I couldn't resist.I think everyone needs a striped shirt in there lives. I think they're great with high-waisted jeans and trainers on a casual day at university. Ripped jeans are a massive trend at the moment and these Mom Jeans are perfect for spring/summer. Sleeveless jackets are another big trend at the moment and I think these look amazing with a long-sleeved top. Every student needs a pair of black ankle boots and these ones are a bargain at only £38! With it being summer on it's way I've had my eye on so many items in the holiday shop they have online at the moment. I fell in love with this tropical print playsuit and this leaf print bikini top and leaf print bikini bottoms. I think they'd be amazing summer and would look even better with a tan. 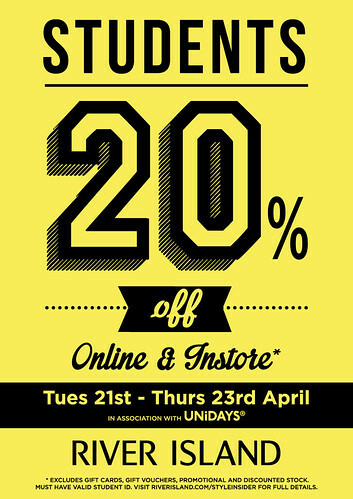 So get excited and check out River Island online and instore tomorrow to get 20% off your purchases! 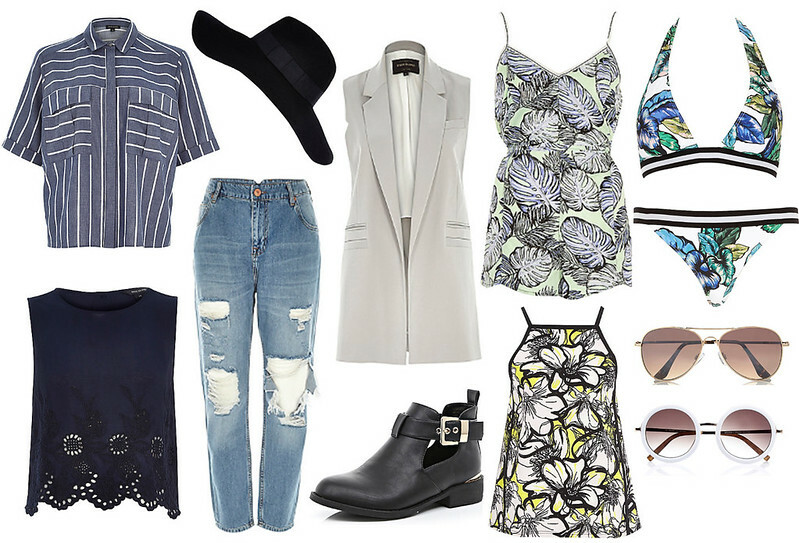 What are you loving from River Island at the moment? 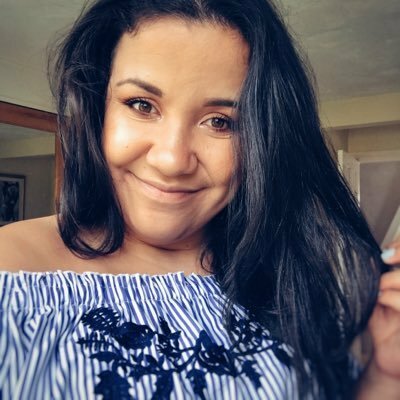 What your favourite pick from my wishlist? What would we do without student cards?